TWO opportunities to show off your cosplay skills! Starting a garden this Spring? Librarian & plant expert Barb Kusek shares insights to keep your flowers and fruits growing on April 25, 2019. Learn from an Advocate pediatric asthma educator how to keep your child safe and healthy. Fun Morning at "Silly for Sesame"
Join us on May 17th from 6-8 pm for an exclusive sneak peek of Local History's newest exhibit, Oak Lawn A-Z! Bluestem Book of the Week! Sign up for this May 16th Trip!!! 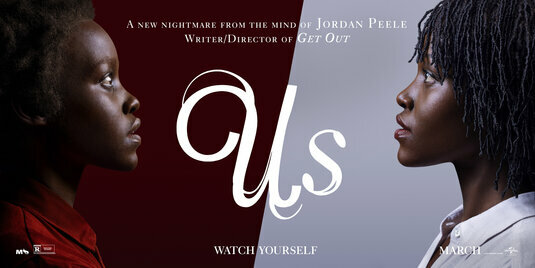 Have you seen Jordan Peele's new horror venture "Us?" Has the concept of the tethered sparked your interest in more sinister look-a-like tales? Check Out the 2020 Illinois Award Book Display! This page contains resources, fiction, and non-fiction titles that deal with the topic of sexual assault. The highly anticipated final season of Game of Thrones premieres on Sun. April 14th. Not ready to say goodbye? Check out our read-a-likes!